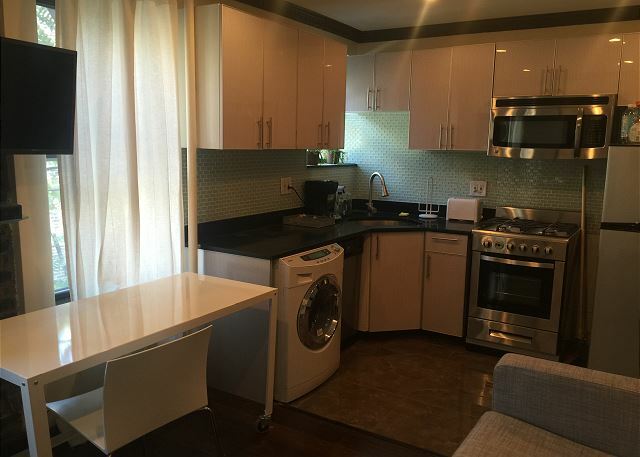 Stunning one bedroom with washer/dryer. 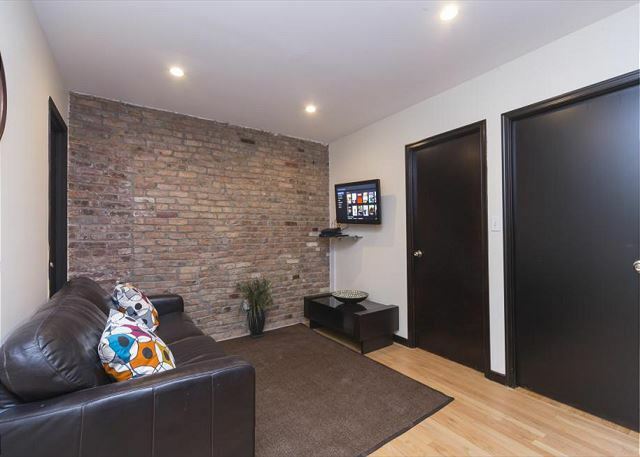 Exposed Brick Walls, brand new renovations including kitchen and bathroom. Top of the line condo style renovations. Beyond your wildest imagination.